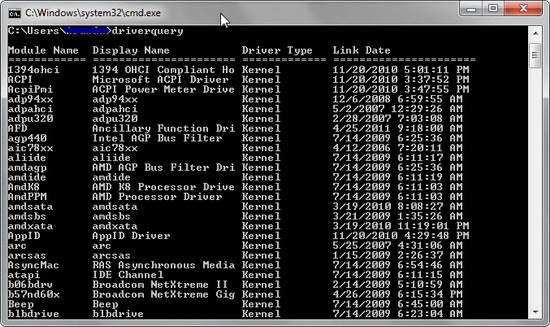 For you windows users, XP, Vista or Windows 7 who want to look at the list of your drivers installed on your windows faster, you can see it from DOS mode, it’s really simple. 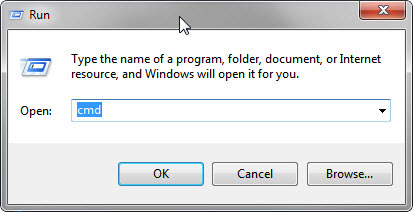 Get in from DOS Prompt (Start > Run > CMD > Ok). When you see the DOS mode, type “driverquery” and press enter. 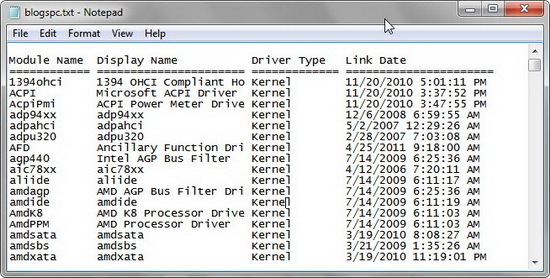 Wait for a while; there will be a list of drivers installed on your computer Windows. This way, you won’t need to use any other software or program to look at the drivers installed, and for you who want to backup your driver installed on your computer just to be caution if you lost your Driver CD, you can use one of the best free program which is DriverBackup! to backup the drivers on your PC. By using free software DriverBackup you don’t need to worry if one day you reinstall your computer or lost your CD Driver because with DriverBackup software, you can also restore all the drivers which have been backup.